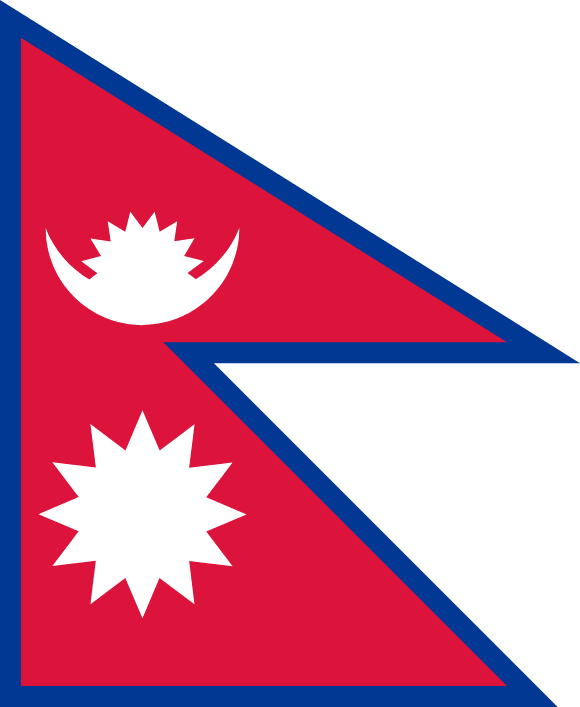 Los Angeles, CA- April 26, 2018- The Trump administration has officially terminated Temporary Protected Status (TPS) program for Nepal. We stand in solidarity with the nearly 13,000 Nepalese TPS holders who have, under this program, established homes, families, and careers in the United States. It is unconscionable that Nepalese TPS beneficiaries have been given a final 12-month renewal and are then expected to leave their lives and, for many, their US citizen children by June 24, 2019. The LA TPS Coalition, a group of community organizations, labor partners and other Los Angeles allies supporting the fight to protect TPS, condemns this decision. Ending TPS proves that using migrants as scapegoats and advancing xenophobia are fundamental characteristics of this administration. These notions against humanity can lead to a flawed, immoral, and economically weak future. TPS holders, their family members, and allies will not sit back and allow this administration to upend the lives of hundreds of thousands of individuals who are now being forcefully removed from this country they now consider their home. We urge Congress to pass a permanent solution for all TPS holders. We will continue to work together to fight for the rights of the TPS community and all other immigrants.